A masterpiece of Spanish Baroque. 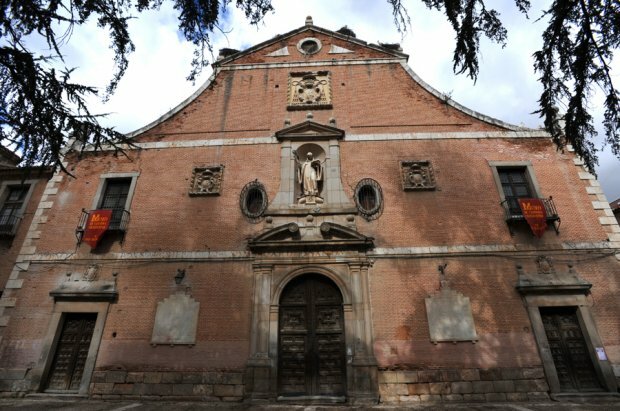 Founded by the Cardinal Archbishop of Toledo Don Bernardo de Sandoval y Rojas, this old Cistercian cloister remained in the city from the mid-seventeenth century until the year 2000. The traces of the monastic complex are due to the great architect Juan Gómez de Mora, who, Based on proposals from the Italian Baroque, he proposes a magnificent building that introduces completely new proposals to Spanish architecture. The church of the monastery is a magnificent example of a central floor surrounded by grandstands. The relationship between the exterior and the interior of the temple is a prototype of an architectural theatrical game, which conforms to the aesthetic and artistic ideas of the time. Cloisters, rooms, old cells and a museum of the closing complete the set.